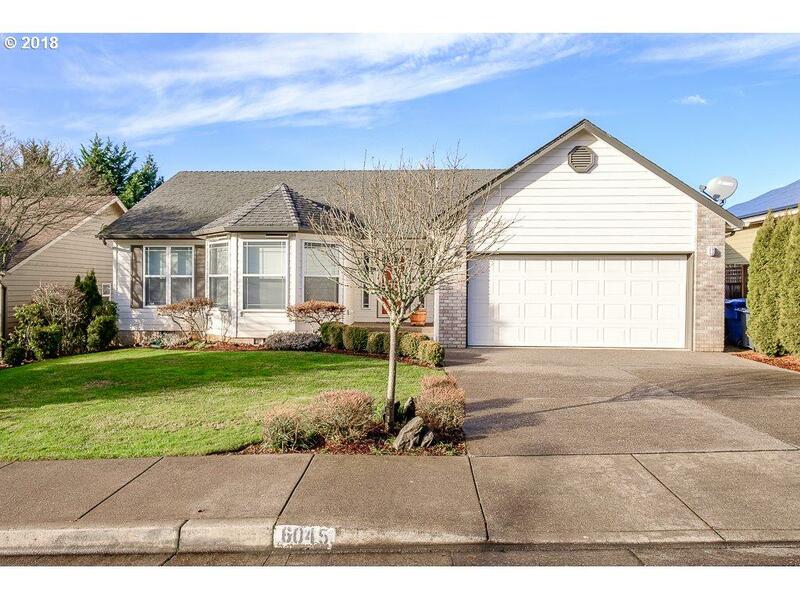 Stunning single-level and Southeast Salem with open floor plan and sunset views off of new 10 x 50 Trex deck. Home is extremely well taken care of with newer carpet and newer floors in the kitchen and bathrooms. Master bedroom has a walk-in closet. Master also has French doors opening up to the deck. Power SunSetter awnings on the deck and a hot tub.